Don’t wait around to get your business connected. Get a low cost phone line. 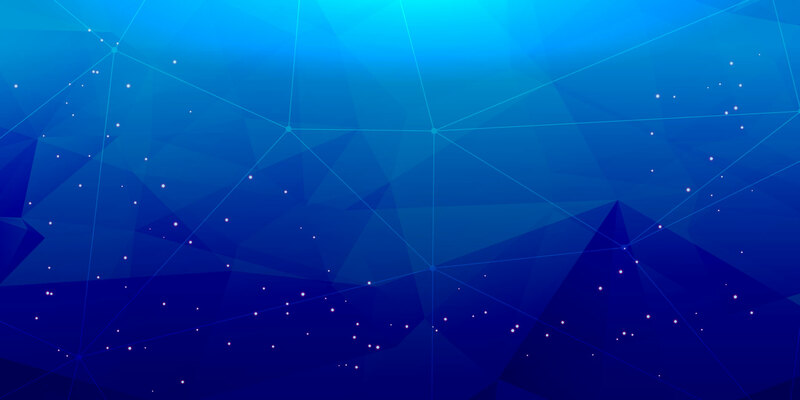 With quick connectivity and the best support to match. 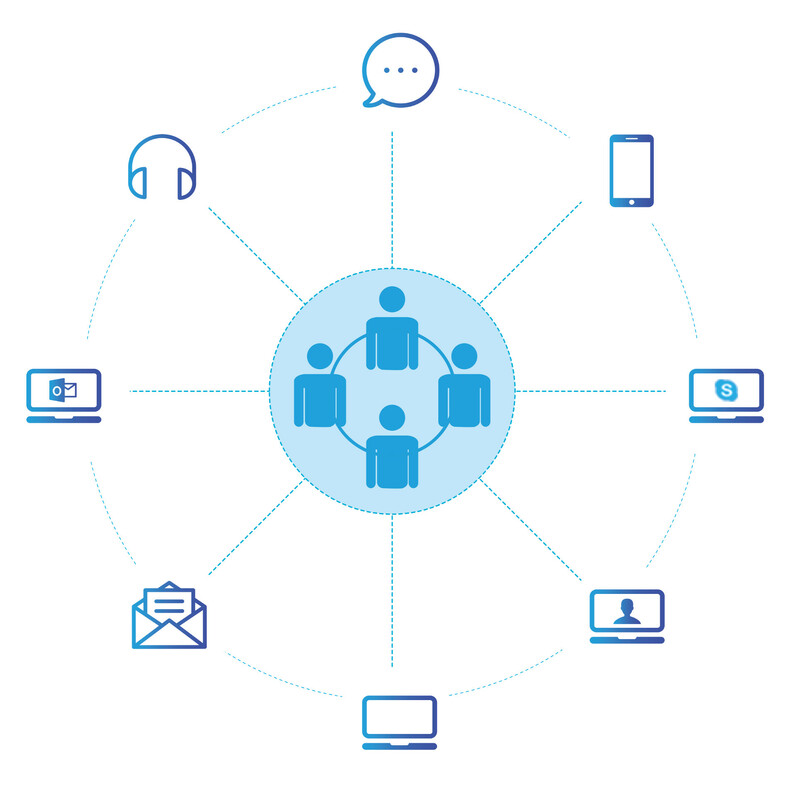 On-premises and Cloud Based VoIP Phone Systems. We take care of the technical stuff so you don’t have to. Keep it easy, keep it online. Our voice solution comes with a state of the art IP desktop, feature-rich PBX functionality, competitive calling rates and a telephony service you can easily manage online. 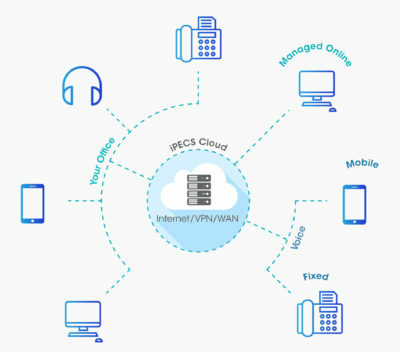 Find out more about how Unified Communications from Ericsson-LG iPECS could improve your business efficiency and boost staff productivity.